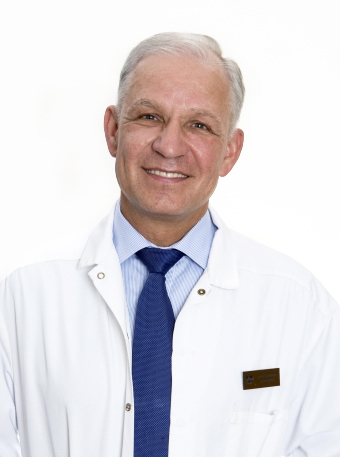 Doctor Gintaras Papeckys has over 25 years of experience and already performed +6000 surgeries. He is a full member of Lithuanian Society of Plastic and Reconstructive Surgery, a member of International Plastic and Reconstructive Surgery Association. In 1981, G. Papečkys graduated from the Medical Care Department at Kaunas University of Medicine with highest distinction. He was working in the Surgery Clinics of one of the largest institutions of medical care in Lithuania – Kaunas Academical Clinics – for thirteen years. The surgeon is a full member of Lithuanian Society of Plastic and Reconstructive Surgery, a member of International Plastic and Reconstructive Surgery Association. Plastic and reconstructive surgeon Gintaras Papečkys has upgraded his qualification in Austria, Belgium, Greece, France, Russia, the United States of America, and Italy. 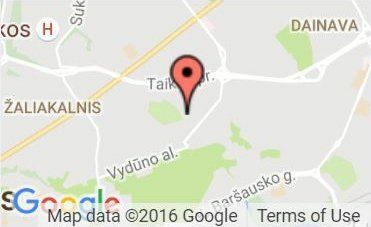 1991 – began to develop the plastic-aesthetic surgery and aesthetic medicine in Lithuania. Fill-in the form below to have a free and non-binding online consultation (usually via skype) with Dr.Gintaras Papeckys. During the consultation you can get to know the plastic surgeon better, have all your medical-related questions answered, and present your specific case to the doctor in order for us to quote you an exact price. 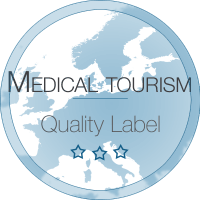 © 2012-2018 Wellness-Travels.com - affordable medical treatments abroad, EU standards, experienced doctors, modern clinics.